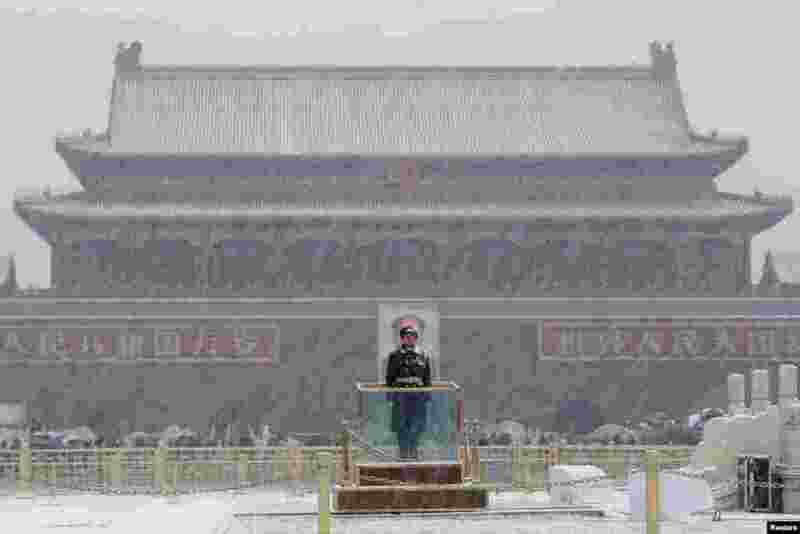 2 A paramilitary officer stands guard as snow falls at Tiananmen Square in Beijing, China. 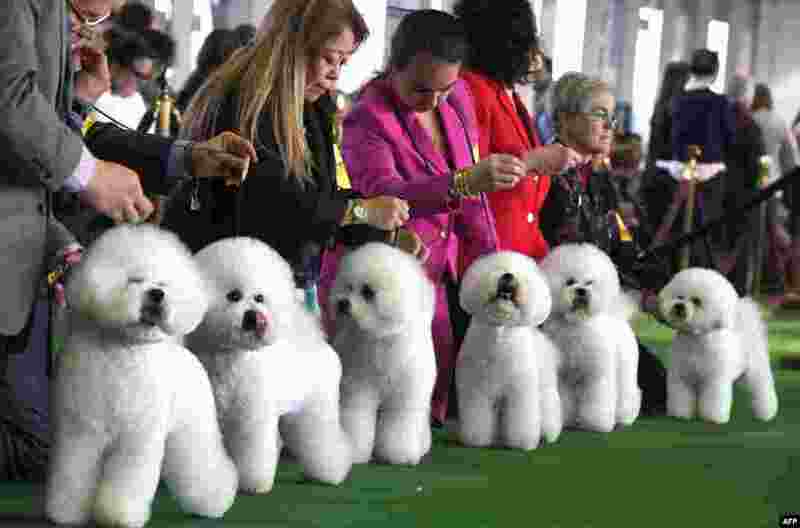 3 Bichons Frise dogs gather in the judging ring during the Daytime Session in the Breed Judging across the Hound, Toy, Non-Sporting and Herding groups at the 143rd Annual Westminster Kennel Club Dog Show in New York City. 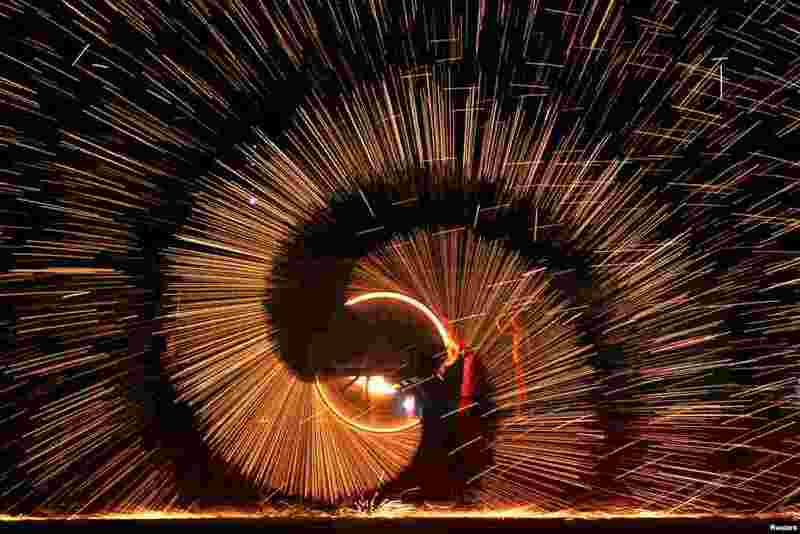 4 Folk artists throw hot iron to create sparks during an event to celebrate the Chinese Lunar New Year, in Shangqiu, Henan province, China, February 11, 2019. 5 Emma Coronel Aispuro, the wife of Joaquin Guzman, departs after the trial of Mexican drug lord Guzman, known as "El Chapo", at the Brooklyn Federal Courthouse, in New York. The world’s most infamous cartel boss was found guilty in a U.S. court of smuggling tons of drugs to the United States.